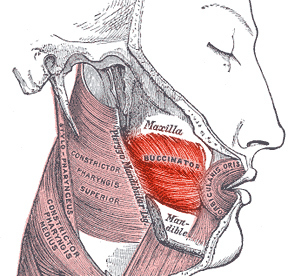 Orbicularis oris, risorius, and buccinator. Bangladesh is a very small country with a lot of people, squeezed right between India and China. 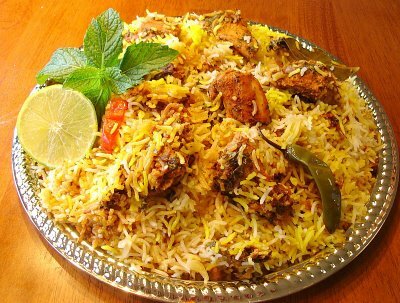 For dinner in Bangladesh you might have biryani, which is rice with spices, chicken and vegetables. 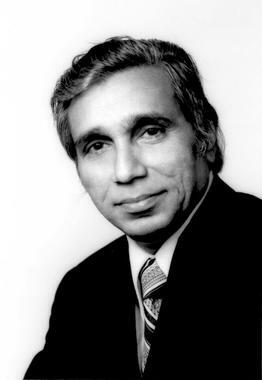 Fazlur Khan was a famous engineer from Bangladesh, he helped make the Sears Tower in Chicago, which was the tallest building in the world when it was made. There are many beautiful lakes and beaches in Bangladesh, one of them is Kaptai Lake. For the new year in Bangladesh people dress up in colorful outfits and have celebrations. After the Apostle Judas Iscariot betrayed Jesus, they replaced him with Matthias. Lunar impact craters are large circle shaped things on the moon that almost look like big empty swimming pools. They were created by smaller asteroids that crashed into the moon and left marks there. but it sounds a little different. A lava channel is like a river of flowing lava. They love the cold, so they only live in the frozen northern parts of the world, like the North Pole, Canada, Alaska and Russia. When a grown up reindeer walks, their knees make a clicking sound. The bigger the reindeer, the louder the click. Smaller reindeer know to watch out for bigger tougher reindeer when they hear loud clicks! They eat so much of it, the moss's nickname is reindeer moss. We learned that the muscles for the upper lip are the levator muscles. depressor anguli oris, depressor labii inferioris, mentalis. South Korea is a small peninsula on the east part of China. For dinner in South Korea you might have bibimbap, which is like rice with vegetables and meat. In the city of Boryeong, there is a big mud festival where everyone gets dirty! Famous singer Psy who wrote the Gangnam Style song is from South Korea. Seoul is the largest city in South Korea with over 10 million people. The twelfth apostle of Jesus was named Judas Iscariot. When Jesus came along, he made some people mad because he said they weren't following God the way they should be. They were so angry they wanted him to be killed! The apostle named Judas made a deal with these people for some money, and betrayed Jesus so he would be captured. Let's keep learning about the Moon! Another thing you can see on the moon looks like a big long ditch. This is called a Graben. We counted to five, now let's count to ten in Spanish! Sometimes lava erupts right out of the ground, not from a large volcano. When it comes up from a big crack in the ground it is called a Fissure Vent. The red fox is a very common type of fox that lives through North America, Asia and Europe. A boy fox is called a tod, a girl fox is a vixen, and little baby foxes are called kits. Red foxes make a few different types of sounds. One is like a high pitched barking sound. Another is like a high shrieking sound, almost like a woman screaming. Another is called "gekkering" and it sounds very weird, like chattering teeth and high pitched barking. levator labii superioris and levator anguli oris. The superioris muscle is the bigger one. levator means to raise, labii means lip, superioris means upper or bigger, anguli means angled and oris means mouth. 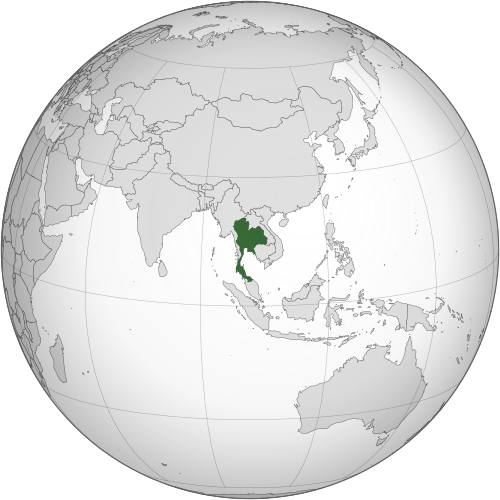 Thailand is a small country just south of China. Phat thai (also called pad thai) is a meal of noodles, meat, vegetables, peanuts and spices. Kickboxing is a popular sport in Thailand. Khon is a type of dance where people wear masks and dance while a story is told. Fishermen James and John who were brothers and sons of Zebedee. Philip and Bartholomew who were from the same town as the others. Thomas who is sometimes called doubting Thomas. Some of the apostles were named the same as others, so they aren't just listed by their first name. There were two apostles named James. We already learned about James son of Zebedee, there was also James son of Alphaeus. We already learned about Simon Peter, and there is also the apostle Simon the Zealot. Sometimes people had different names or nicknames too. 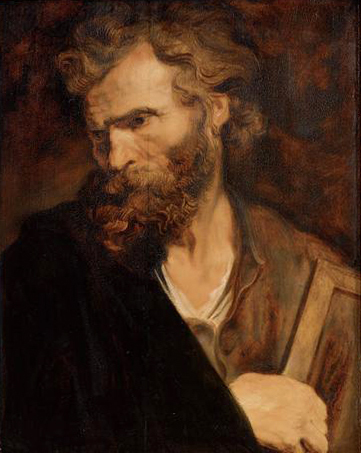 The apostle Thaddaeus is also called Jude. Another thing you can see on the moon look like wrinkled lines. These are called wrinkle ridges. If you look inside the crater Letronne, you will see some wrinkled lines that are wrinkle ridges. Let's count to five in Spanish! We learned before about stratovolcanoes and how they are tall and cone shaped. 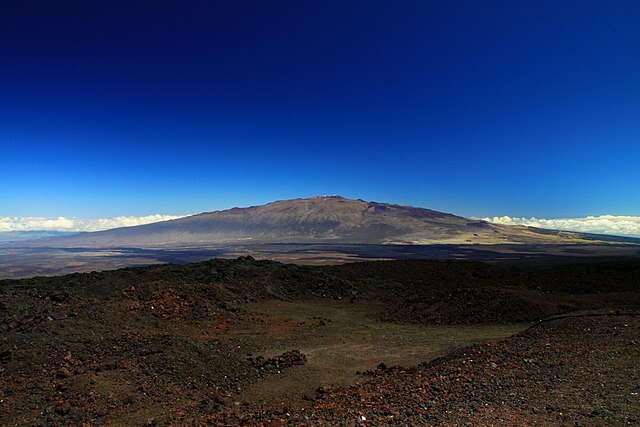 When a volcano is much flatter, it's called a shield volcano. Shield volcanoes are made up mostly of hardened lava flows. Moray eels are big long eels that mostly live in cracks of rocks and other small places. They can not see very well, but they have a strong sense of smell so when a small fish comes by they jump out and bite it! Moray eels have a second jaw inside their mouth that comes forward, bites down on their prey, then pulls into their mouth. There is a muscle on your nose, that helps you wrinkle up your nose like when you are sniffing like a bunny. That muscle is called your procerus muscle. Indonesia is a country made up of over 17,000 islands! Most people live on three of the larger islands. 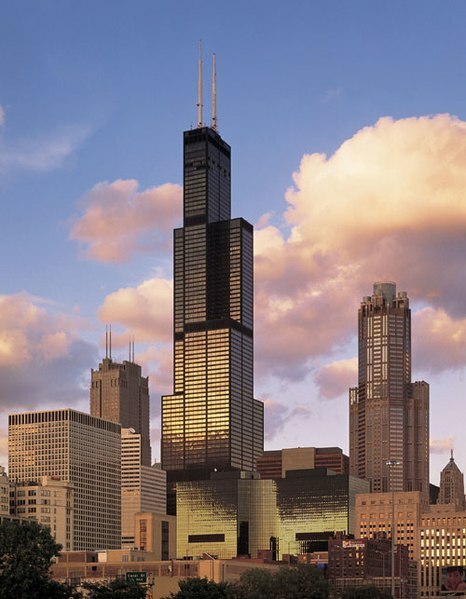 It has the fourth most people of any country in the world, behind China, India and the US. For a meal in Indonesia, you might have satay, which is cooked meat on a stick, with a sauce. Very much of the world's coral is right around the islands, so it's a great place to go scuba diving! When Barack Obama was a little boy, his family moved to Indonesia and he went to 1st through 4th grade there. Another one of the Apostles was named Thomas. He is sometimes called doubting Thomas because when the news came that Jesus had risen from the dead, he said that he would not believe it unless he saw Jesus with his own eyes and touched him with his own hands. When Jesus appeared before him, he said that Thomas should have believed without seeing, because of so many others that believe without seeing. That lesson helps us to remember that believing in Jesus doesn't always mean we get to see miracles, meet angels or meet Jesus face to face, it means we have to have faith even though we can't see him. We've learned about the moon's highlands, maria and rille. What about volcanoes on the moon? There are no active volcanoes there, but there are some old ones that we call lunar domes. and the dark maria areas are from when lava flowed long ago. The lunar domes look like circle shaped lumps or holes on the moon. Volcanoes come in different shapes and sizes. If a volcano is tall and shaped like a cone, it is usually made up of hardened tephra, lava and ash. We call that type a stratovolcano.